Have you received the 2.2 update for your X? We'd like to hear from you! 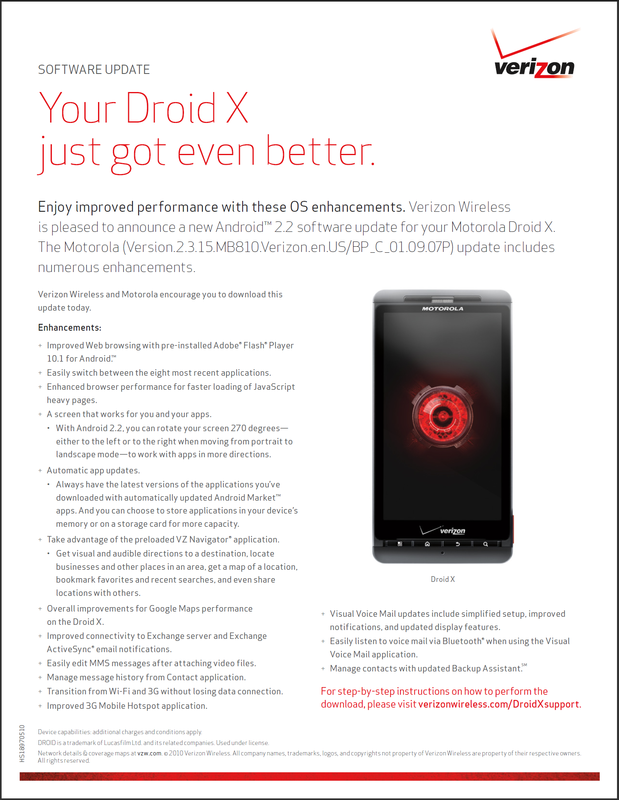 Think Verizon's just being a big tease again? Let us know in the comments below.